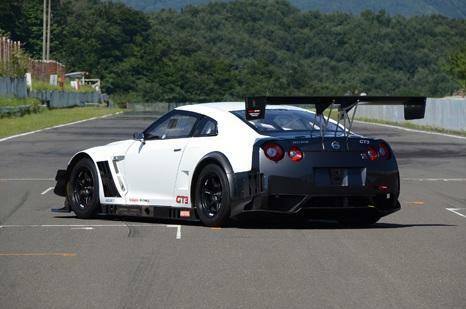 Nissan introduces today the 2013 GT-R Nismo GT3 racing car through a set of photos, a presentation video including driving footage and all the important details with UK/Japan pricing. Under the bonnet of the Japanese racing model we find a powerful twin-turbo 3.8-liter engine capable to produce 543 horsepower and 637Nm of torque. 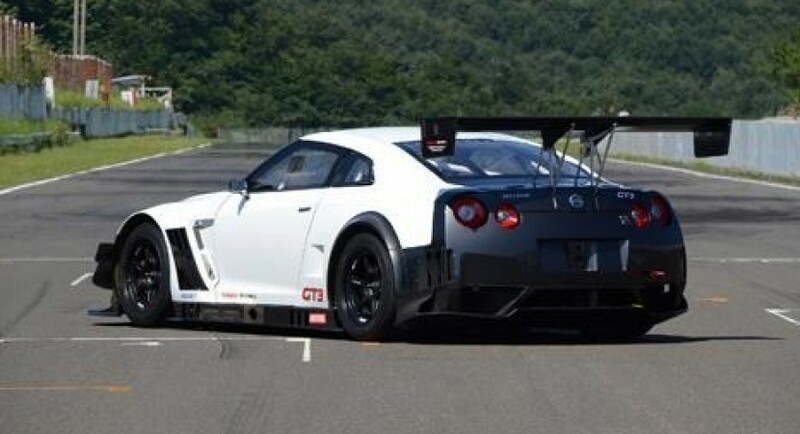 The company released no 0-100 km/h acceleration or top speed figures but considering its low total mass of 1,300 kilograms, the GT-R Nismo GT3 is surely a fast car. “Orders will be accepted from November 13, 2012 on. 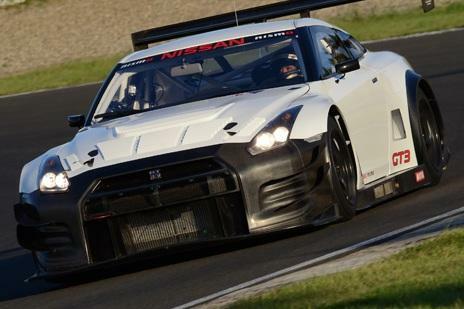 Should the number of orders exceed production capacity, Nismo retains the right to make final decisions on order fulfillment,” says the company. A new suspension system along with an improved braking system and a new aerodynamic kit help the Japanese race car to achieve better results. European pricing starts at 270,000 while the Japanese buyers get the new model at 35,000,000 yen.